For this year’s Record Store Day exclusive, Yep Roc will be releasing a limited-edition twelve inch single and DVD of the historic YR15 Artist Recording session that features nearly every act on the label. Watch a video of the performance in the player below. 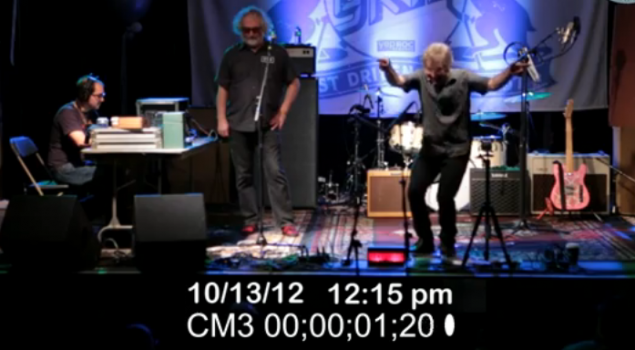 The DVD documents the full recording session and features performances by John Wesley Harding, Scott McCaughey, Josh Rouse, Mark Simonsen from the Old Ceremony, and Adam and Chris from Fountains of Wayne. The 12” and DVD will provide fans with an exclusive behind the scenes look at the recording process and documents what will likely go down as a one-of a kind event. 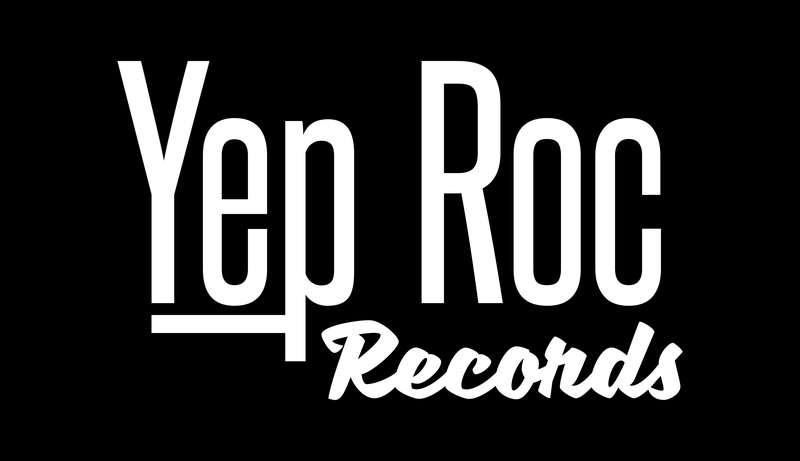 Watch the first Yep Roc 15 Record Store Day video exclusive.